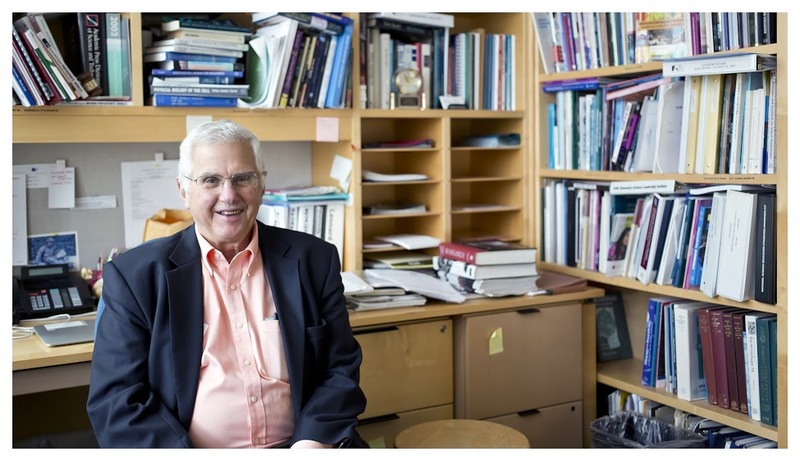 Bruce Alberts in his UCSF office, 2014. Photo by Christopher Reiger. A February 2006 meeting of the InterAcademy Council in Amsterdam. With Bruce's UCSF neighborhood PI's. 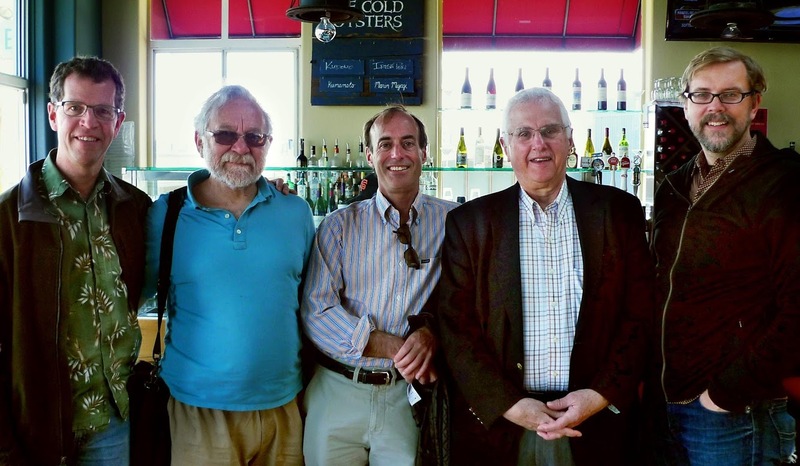 From left, David Morgan, Peter Walter, Ron Vale, Bruce, Dyche Mullins. 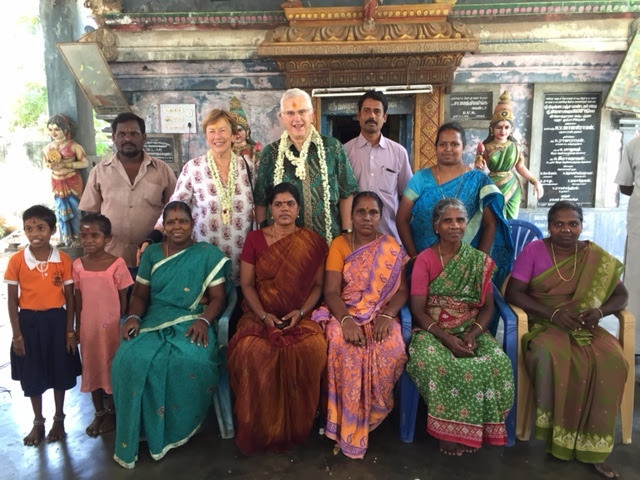 In Pondicherry, India, with wife Betty and Indian friends, August 2015. 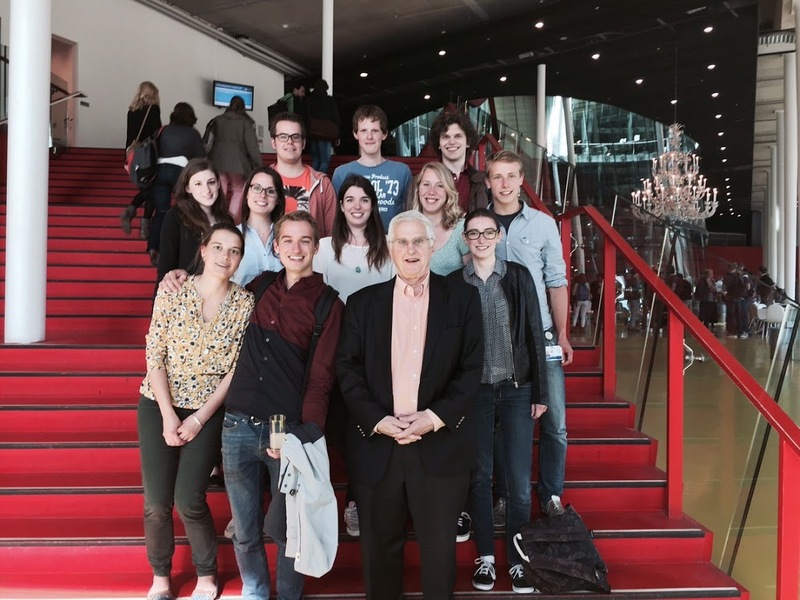 During a visit to Utrecht Univesity in the Netherlands, in June 2015. 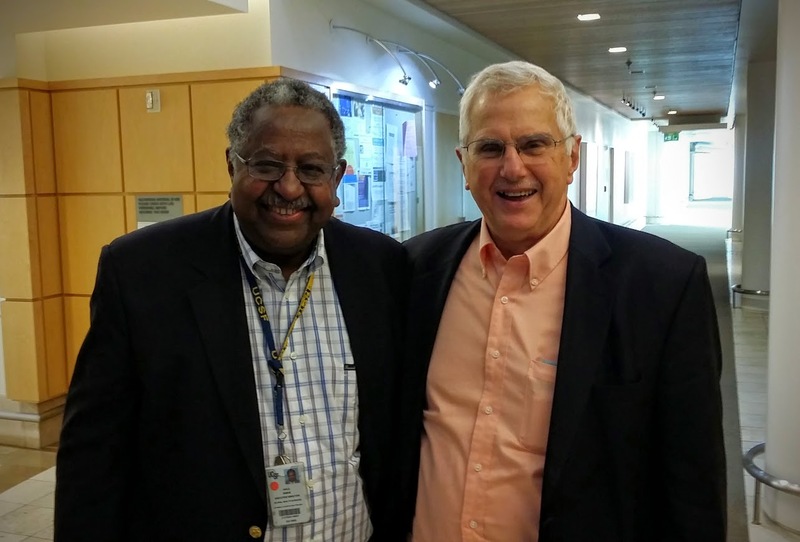 With former UCSF Chancellor Haile Debas, 2014. 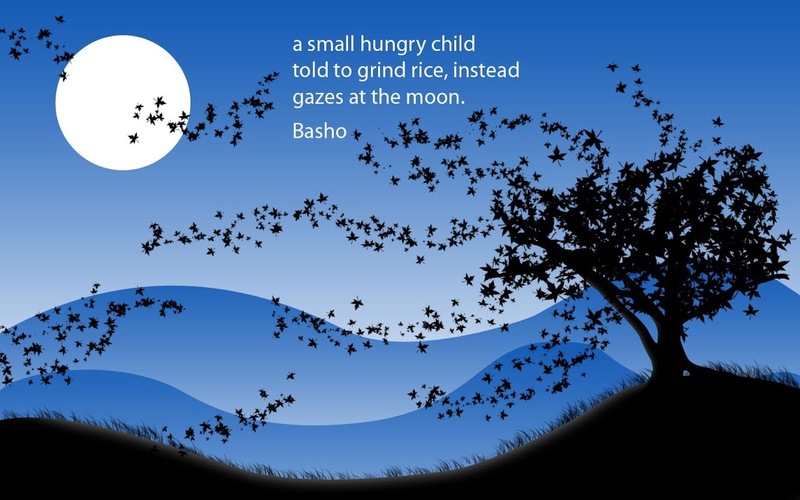 A favorite haiku by Bassho. 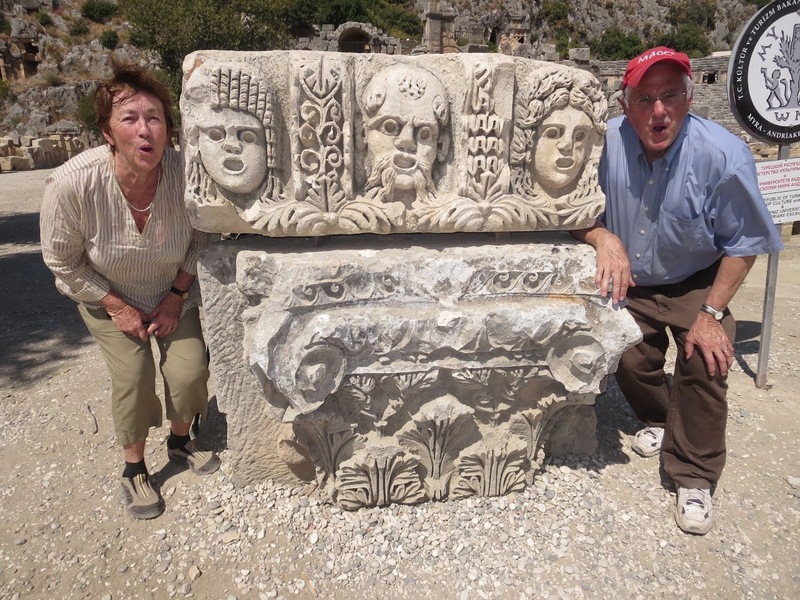 Bruce and Betty amdi Roman ruins in Turkey 2013. 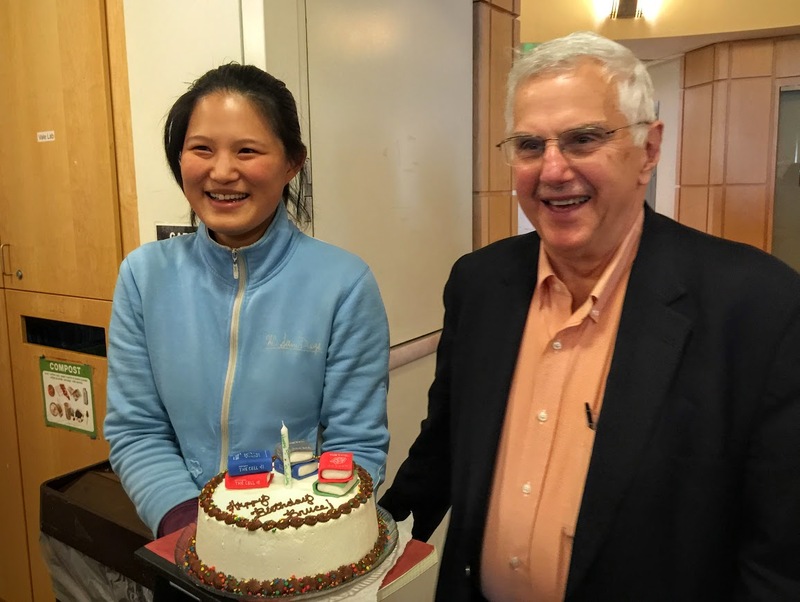 At 77th birthday party, with Peter Walter. 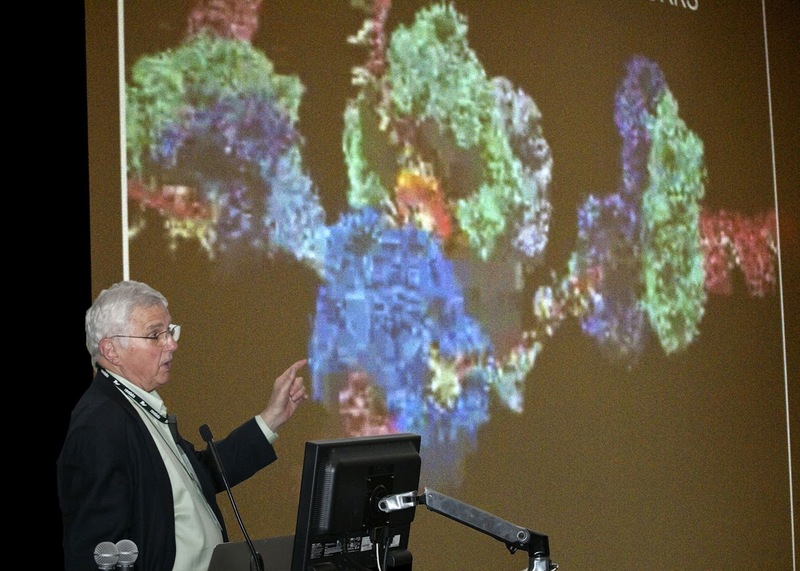 Giving the Uniformed Services University 2015 Bullard Lecture in 2015. 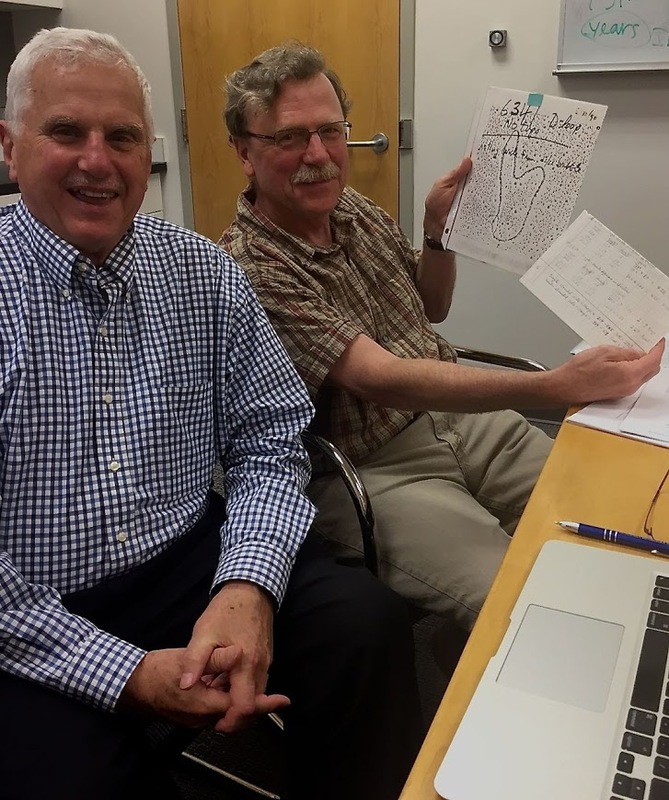 Working on a 20 year old paper with Ken Kreuzer in North Carolina in May of 2016. Bruce and Betty Alberts with M.S. 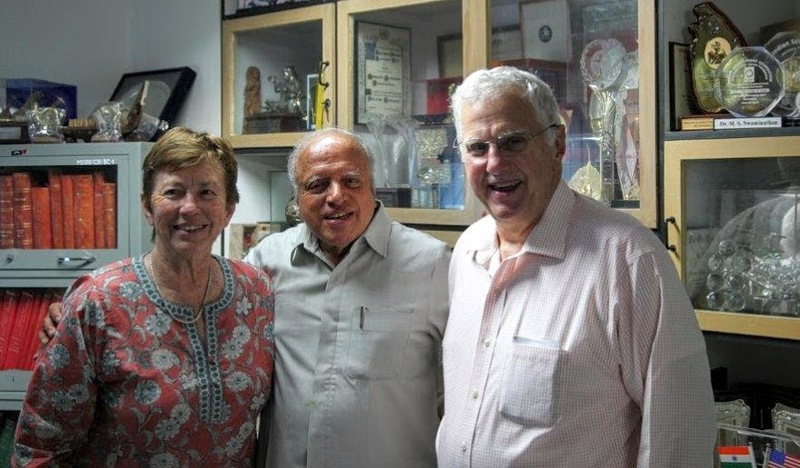 Swaminathan in India, 2013. 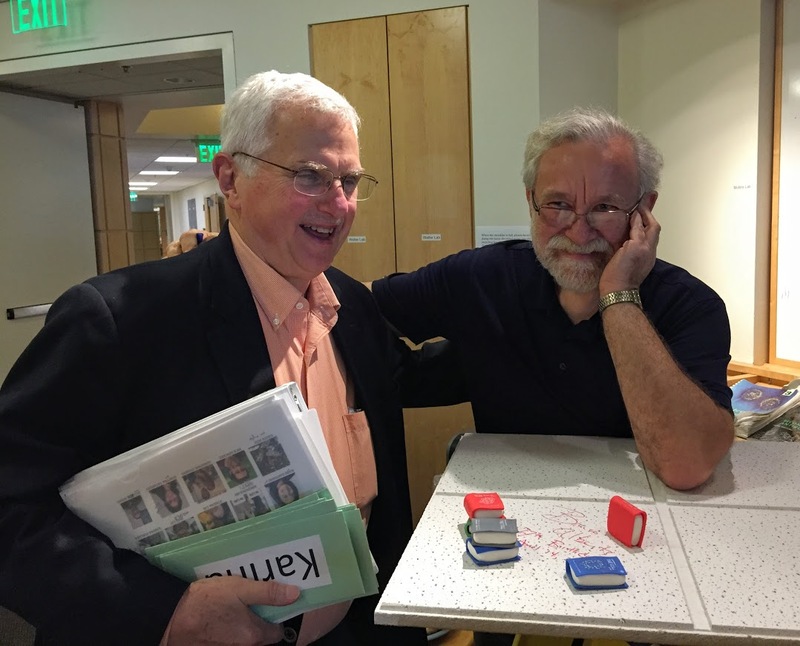 Bruce in his UCSF office with an old still from his lab. 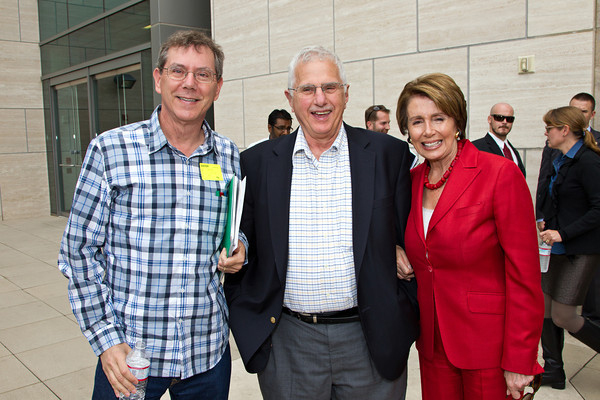 Bruce Alberts with Apple Board Chair Art Levinson and Congresswoman Nancy Pelosi at Tiger Grant Press Conference at UCSF, 2012. 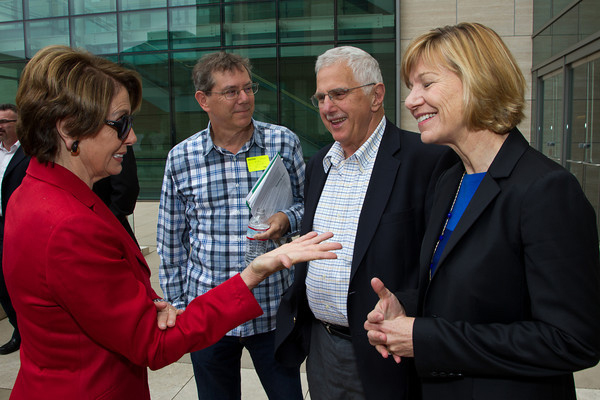 Bruce with Nancy Pelosi, Art Levinson and Sue Desmond-Hellmann at the Tiger Grant Press Conference, at UCSF, 2012. 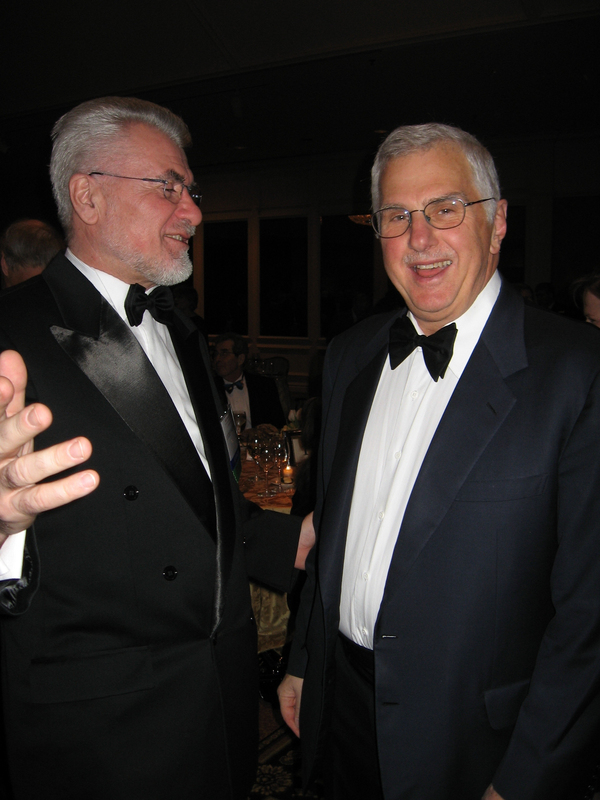 With Dr. Palinkas at the Alberts Gala Dinner Chicago, 2009. 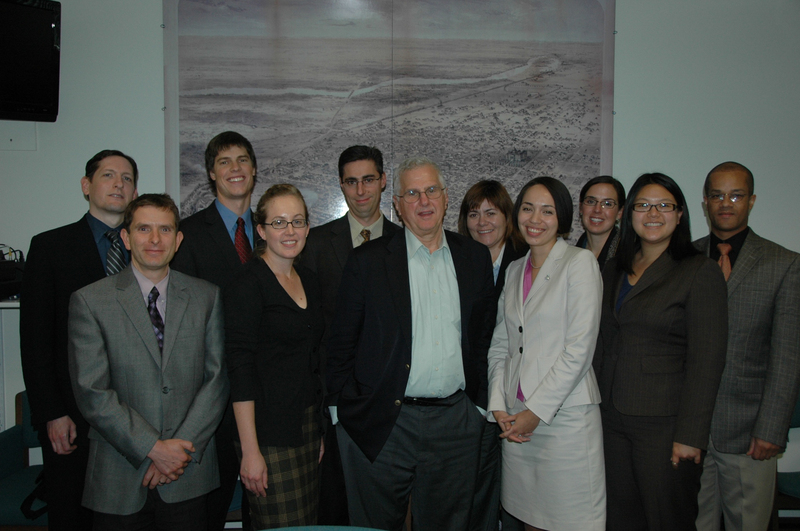 With California Council of Science and Technology Fellows at Sacramento in 2009.